Hey beautiful, come & join in on the fun! check out our regular classes & groups to see what resinates with you! there is always something new & exciting to join & beautiful people to connect with! Its easy, simply scroll to the bottom of the page, choose your class & follow the joining instructions. Join our beautiful informative class introducing you to the health benefits of plant medicine; essential oils! 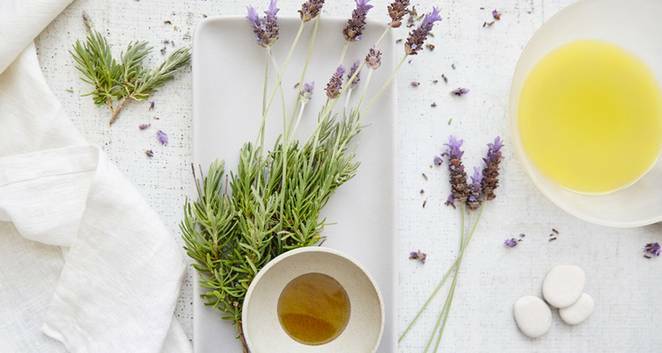 Essential oils are not a new concept, they have been used in many civilisations for 1000's of years and this class will bring you back to nature showing you how to replace the essential items used in your home (medicine cabinet, cleaning, skincare, laundry, outdoors + more) that could possibly be causing you and your family harm, illness, hormone disrupters, disease and introducing natural, cost efficient solutions, creating a healthy home environment that is non- toxic and thriving! 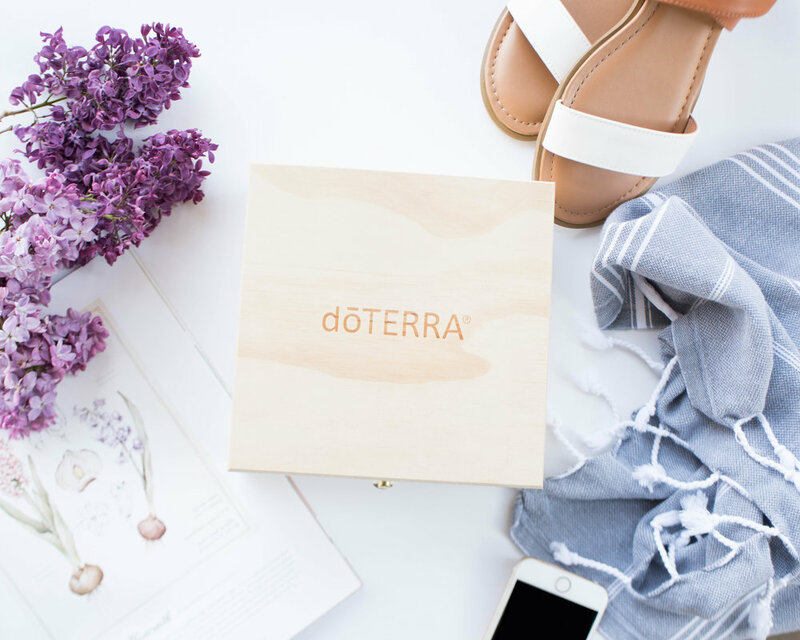 Perfect if you are wanting to experience doTERRA, the purest and most ethically sustained essential oil on the planet or have an inactive account and haven't purchased 6 months & are ready to bring them back into your life. Close your eyes to the outside world, calm your mind, relax and let our beautiful instructor guide you to drift away! Each week we will focus on a new guided meditation to allow you to simply connect back with your true essence, your happy place and allow your mind to delve deep into the parts of you that there never seems enough time to touch! We will show you easy simple steps to bring lasting changes in your life and move forward with more clarity & focus to make self care, health, happiness, balance & harmony your top priority! When you shine so to does everyone around you, so what are you waiting for! Yoga is a beautiful spiritual and physical practice; including breath control, simple meditation, and the adoption of specific bodily postures that is widely practised for health and relaxation. This beautiful class is suitable for anyone, including those with health concerns, little or no experience or those who believe they are not 'flexible enough'! This class covers deep breathing, deep gentle stretching, accessible poses and deep relaxation + beautiful connection with like minded people. SAVE with our 10 class deal for ONLY $120! Join us to deepen your insight into plant medicine & express the lingering questions that you want to find answers to. We will delve into different areas that Essential Oils can support & heal your mind, body & emotions. An interactive workshop that allows you to connect with likeminded women, hear others success stories & bounce ideas that you may have reservations with! Anything is possible when we work & grow together! This members only intense business building class drives & motivates you to the next level in your intentional business, supported with the love of others who have walked the path before you! This is business in a box! Learn how to get started & grow & ask all the questions you want along the way to keep you moving in a comfortable direction forward. This is a free workshop for members of Soulful Wellness Tribe & Path to freedom doTERRA Teams. Each week we will focus on a topic that helps you make lasting changes in your life to live a healthy, happy lifestyle while having fun and connecting with life minded people! We will show you easy simple steps to bring lasting changes in your life and move forward with more clarity & focus to make self care, health, happiness, balance & harmony your top priority! RAW TREATS: 15th OCT (Learn how easy it is creating raw healthy treats, the health benefits, ingredients that supports our body & enjoy the tasting! HEALTHY HOME CLEANING: 21st JAN (Learn how easy it is to swap out current toxic products in your home, make your own kitchen cleaning spray & learn why it is essential not to have chemicals in the homes we live in! facilitated by soulful, passionate & KNOWLEDGEABLE people!